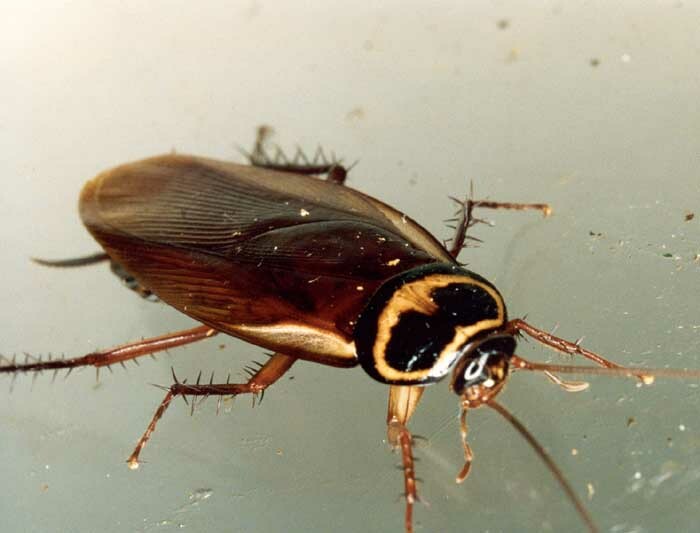 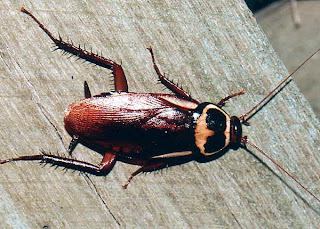 Australian Cockroach (Periplaneta australasiae) is a large species of cockroach, winged, and growing to a length of 30–35 millimetres (1.2–1.4 in). It is brown in colour. It is very similar in appearance to the American cockroach and may be mistaken for it easily. 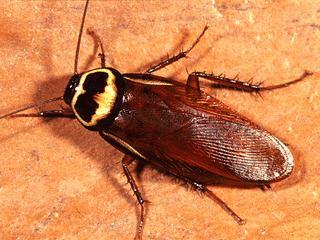 However, it is slightly smaller than the American cockroach, has a yellow margin on the thorax, and yellow streaks at its sides near the wing base. 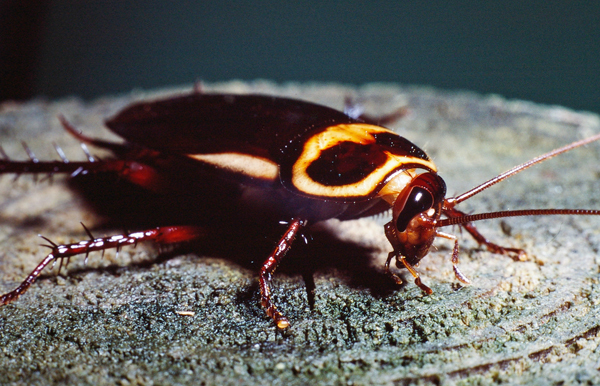 Despite its name, the Australian cockroach is a cosmopolitan species, and an introduced species in Australia.